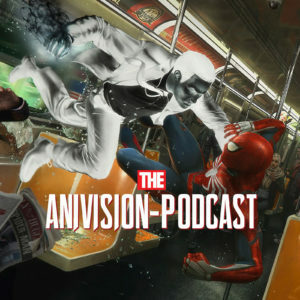 Jrow and Amuro discuss the latest news in anime and gaming, Amuro talks about VR and Jrow asks questions about the everyday lives of the Anivision Podcast hosts. PlayStation Classic video on YouTube hit with so many negative comments that Sony disabled commenting. Categoy: Episode, Miscellaneous. Tagged: Podcast.